This is a beautiful "Mediterranean Monkfish". It's also called "Blackbellied Angler". A deep water predator, caught in south of Turkey (somewhere between Silifke and Northern Cyprus) in April 2016. What do we know about the life of a Mediterranean Monkfish? Depth range 300 - 1013m. 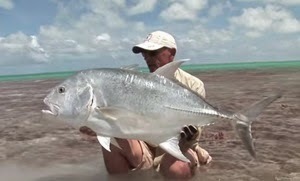 Most of them are between 40cm - 70cm. They like to eat whatever they can catch. Oh, and it's an harmless creature to human. 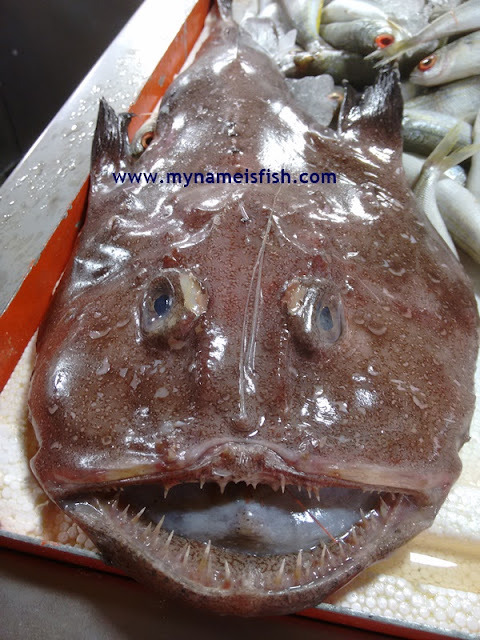 So no worries; it will not attack you..
How to cook Mediterranean Monkfish?